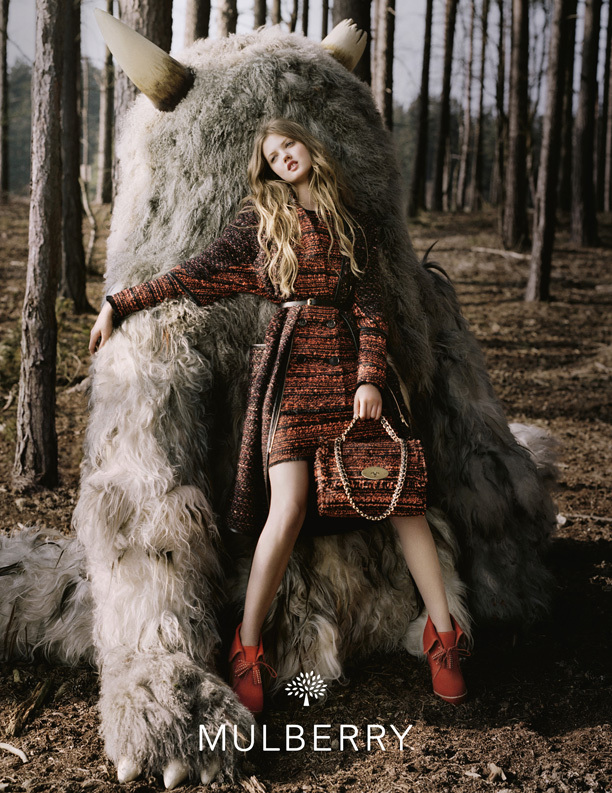 New campaign we printed for Mulberry AW 2012. Agency: House & Holme. This entry was posted in Advertising Campaigns, Photography, Retouching. Bookmark the permalink.